South Korean crypto exchange Bithumb has lost nearly $13 million in the EOS cryptocurrency in a security breach last week, CoinDesk reported. In an online post dated March 30, the company said that it detected an “abnormal withdrawal” of the cryptocurrency through its trading monitoring system at 22:15 Korean time (13:00 UTC) on Friday, March 29. Furthermore, the company said that an internal inspection has suggested that the incident was an insider job. According to CoinDesk, Bithumb has lost 3.07 million EOS (approximately $13 million) which was withdrawn from its “hot” (internet connected) wallet through a series of transactions. The company has informed government agencies and is conducting intensive investigations with the Korea Internet & Security Agency (KISA), Cyber Police Agency and security companies. “At the same time, we are working with major exchanges and foundations and expect to recover the loss of the cryptocurrency equivalent,” it added. The latest incident follows a previous hack suffered by the exchange last year in which it lost around $31 million. 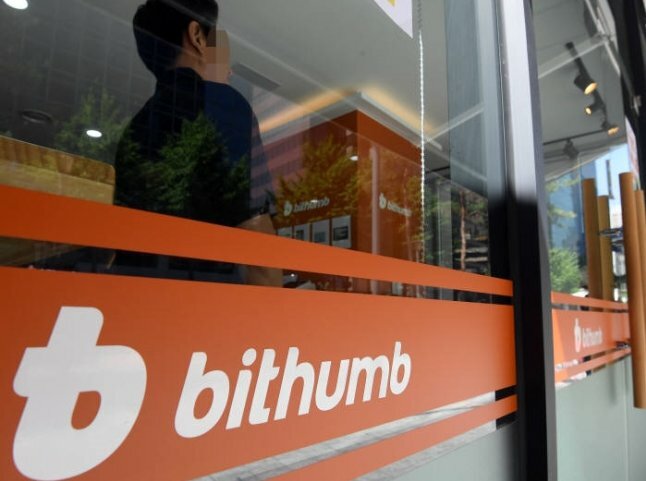 Bithumb later claimed that it retrieved $14 million worth of hacked cryptocurrencies.